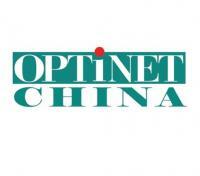 The upcoming OptiNet China Conference encompassing dedicated forums for data center interconnects, next-generation optical transport networks, FTTH and 5G promises to be a vibrant event created around your interests in the latest optical networking and communications developments. 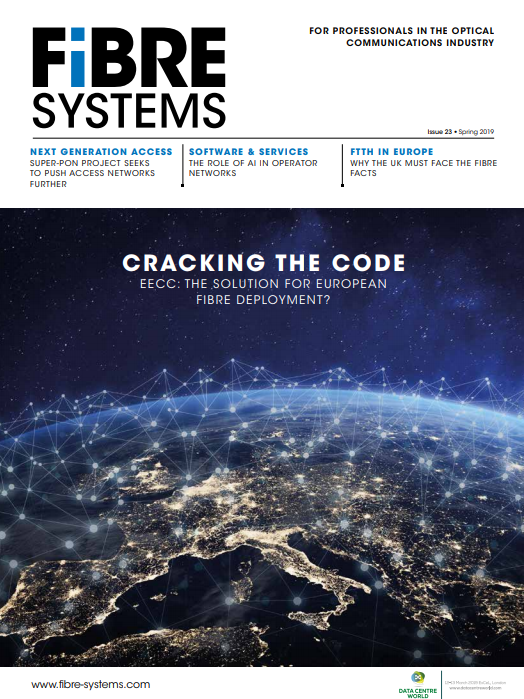 A comprehensive program is to address the most significant innovations and issues facing optical network operators and industry during this transformative phase. By attending you are rewarded with solutions for your toughest challenges and valuable information for making those important technology decisions. Come to hear top experts from the research community, CSPs, network operators, data centers, and technology providers share their unique insights over two days of outstanding keynotes, engaging panel discussions, and exciting talks.